In 2001 UTV (proper) had a market share of 10% south of the border. In the 1990s it benefited great from Ray Burke's limits on RTÉ advertising. It was the de facto commercial Television service. In 2001 TV3 and RTÉ2 also had an audience share of 10% each. By 2014 on the announcement of UTV Ireland UTV (proper) had just 3% of the market. You can imagine why, when TV3 dropped Coronation Street, UTV saw this an opportunity to regain lost ground. 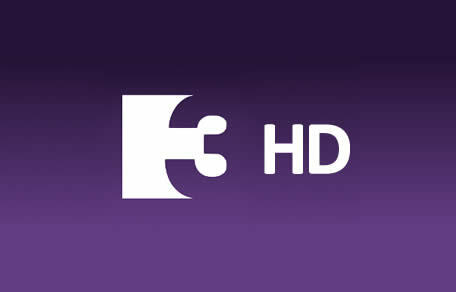 UTV Ireland has announced it is to extend its weekly entertainment bulletin from its current 5 minute slot to 30 mins. The new extended version of the show will air each Friday between Coronation Street at 8pm. The series will continue to be sponsored by Diet Coke and presented by Jenny Buckley. The series has constantly earned the channel 200,000 viewers and it expects to replicate this success in its new Friday Night time slot. Mary Curtis head of UTV Ireland has announced her decision to leave UTV. She will leave in February 2016. On her resignation Mary Curtis said she always intended to consider her position at the end of the first year. 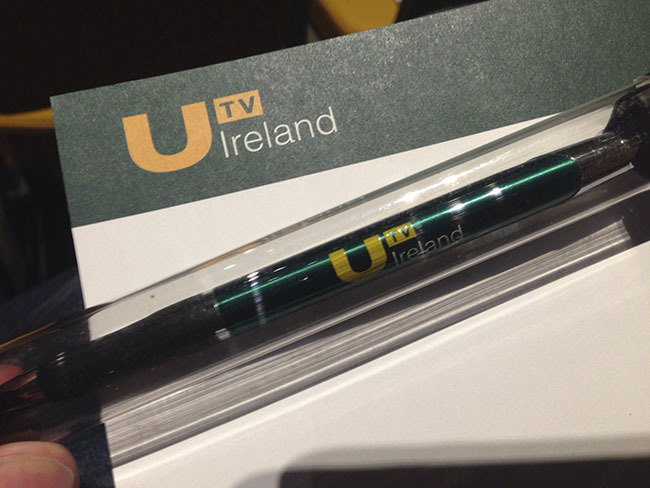 UTV Ireland got off to a rocky start during its first year on the air earning the channel an average of 7% share of the audience. A significant increase from 3% that UTV had in 2014. UPC have bought TV3 for €80m. A massive drop from the price paid by Dogherty Hanson in 2006. Equity Portfoilio company Doherty Hanson bought the channel for €265m from then owners Canwest and ITV. This marks a 70% drop in the vaulation of the company in the last 9 years. We mark the sale of TV3 with a review of Irish TV in 2015. None of the Irish TV broadcasters picked up FIFA's Women's World Cup, which begins in Canada tomorrow (6/6/15). While there is no Irish interest in the tournament with neither Northern Ireland or the Republic of Ireland qualifying for the games. CCÉ contacted all of the Irish broadcasters about their plans to cover the Women's World Cup all failed to respond to the request for information. The EBU signed an agreement for live broadcast and online coverage for the match for 17 EBU member states including the Republic of Ireland. The new president of the EBU is RTÉ's head of Television, Glen Killane (former Head of Sports with the broadcaster). No arrangement was made by any of the Irish broadcasters to attain the broadcast rights, even placing agreements for coverage with RTÉ or the EBU. After just 5 months on the air UTV Ireland has taken the decision to move their 6:30 Ireland Live news programme to 5:30. A decision that harks back to the days when TV3 moved its 6 O'Clock news to 5:30. The reason given in the press by UTV points to detail research of its audience. UTV Ireland's research found that a 5:30 news was what its audience wanted. You would wonder if any reporter got to see this research. But why could this decision be a mistake? Sometimes you have to say you miss Pat Kenny from The Late Late Show. That pretender Tubs really has not made that much of an impact. For all the criticisms of Pat Kenny on the Late Late he did do some of this best work on the show, Ireland's most watch chat show. Though unfortunately he did have some major gaffs but in fairness to him his interview with the cast of Jackass shows he's clearly happy to laugh at his mistakes and move on, though perhaps this phone call to the Late Late was the fault of the producers, who without knowing possibly made comedy gold. UTV Ireland's first chat show is to begin broadcasting in May. The series is produced by COCO television for UTV. Pat Kenny will host the show and his first guest will be Chris Hadfeild, a Canadian Astronaut. The interviews are pre-recorded in the Mansion House's Round Room. This is one of a handful of Irish programmes to be produce by the new channel, reports suggest that the show will run for 5 consecutive weeks before taking a break and will then return in the autumn for a further run of 8 programmes. UTV Ireland should be welcomed on all platforms. There is no real reason for the Minister to designate it as a Public Service Broadcaster as there are many other laws that could be referenced before a minister would take the step of declaring the channel Public service in nature. It was wrong of TV3 to argue that UTV Ireland should not appear on Saorview, but it is also wrong for a Minister to declare something Public Service in nature to get around such arguments. 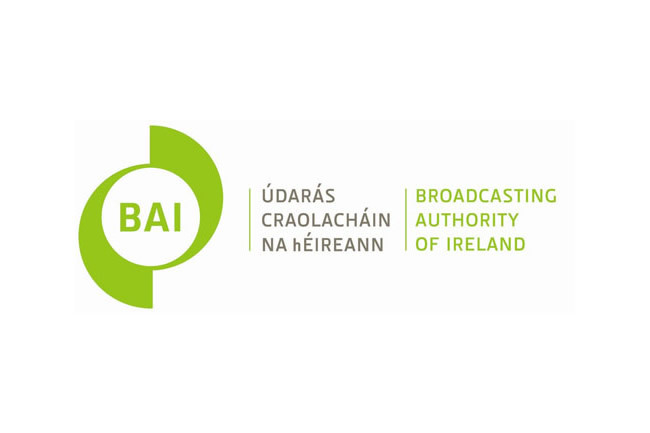 After all we live in a democracy and really if it is government policy to set up a new Public service broadcaster then they should launch a transparent competition for that service, overseen by the Broadcasting Authority of Ireland (BAI). It also does not mean that UTV Ireland will pay the same BAI levies as the other radio and TV broadcasters in the country or that UTV Ireland have any requirements for Irish programming. TG4 will not really be effected by the introduction of UTV Ireland. TG4 from an Irish Language point of view is in a very weak position. It stands alone. Like TV3 its website lacks news, sports and entertainment, it’s basically a corporate website. They are to the fore of the on-demand being one of the first Broadcasters to actually provide such a service. TG4 suffers from its lack of connection with other Irish Language media. CnaG, TnaG and RnaG all have a responsibility to Irish Language media. Surely if as a country we are to support the Irish Language we should have a single broadcaster that can compete in a saturated English Language market. 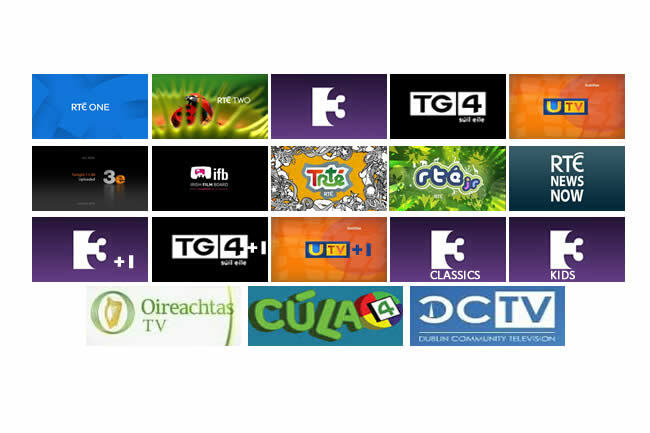 TG4 is a great station, its staff know their audience and can press buttons that other Irish channels just cannot. If TV3 or RTÉ2 took a look west they could push through. TV3 have the biggest battle in 2015. This battle hasn’t been helped by management decisions to drop Coronation Street and Emmerdale. It’s conceivable that TV3 were playing hard ball in negotiations not expecting anyone to pick up the rights outside of TV3, let’s face it if ITV had approached RTÉ to see the shows return to RTÉ there would have been uproar from TV3 and it is possible that RTÉ wouldn’t have entered such negotiations with ITV. Whatever happened UTV Ireland now have the 2 top soaps from ITV and it is up to TV3 to fight this battle on the air. It is disappointing to see TV3 fail to move ITV programming to 3e over the last year, save for first runs of the soaps on TV3. Instead TV3 have continued to court those soaps including another repeat of The Coronation Street Year, a retrospective on the show. RTÉ will possibly not be effected by the arrival of UTV Ireland as RTÉ ONE is largely a mainstream channel with a loyal audience, while RTÉ 2 tend to have a younger audience and sports. Unless UTV Ireland win the rights to UFEA Champions League from 2015, RTÉ 2 aren’t to be effected all that much, particularly as it gears up for The World Cup in 2016. Taking a look at the range of channels from RTÉ I don’t see much impact but lack of Drama on both channels will be a challenge for the channel as more and more international companies look to high end home produced dramas. The inability to repeat any Irish drama is also a big issue for fans of Irish Drama, think about it ask any 24 year old if they have heard of or seen Paths to Freedom or Batchelors’ Walk.